There are plenty of skincare systems out there that are designed for middle-aged to older women that target common issues related to aging such as dark spots and wrinkles, but there aren’t many lines designed specifically for younger individuals who wish to preserve the natural beauty and youth of their skin. It makes sense to start protecting the skin early on so you have less issues to deal with down the road. And that’s exactly why the Obagi360 System was created. 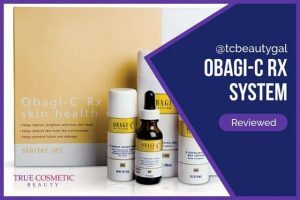 Obagi360 is a brand-new skincare system created to help establish a great foundation for younger people. 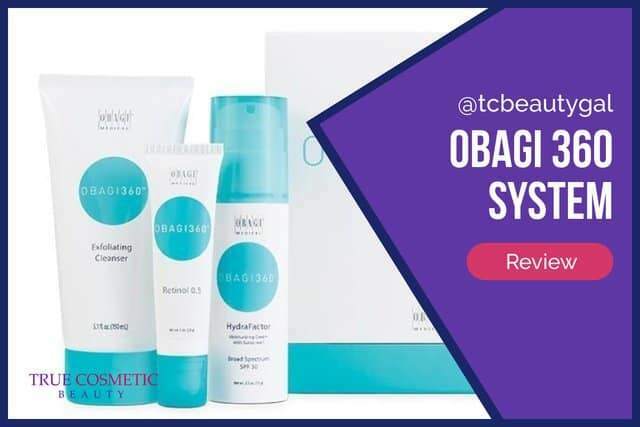 The system protects the skin from potential damage, improves uneven skin tones, minimizes any fine lines and wrinkles, reduces the potency and regularity of acne breakouts, and a lot more. This system is meant to help younger people (presumably teens to mid or late 20s) obtain and maintain a beautiful, youthful complexion. It addresses many common issues including pore size, dry skin, acne, clears clogged pores, fixes uneven skin, and promotes the growth of healthy skin that is soft, smooth, and beautiful. The exfoliating cleanser, as the name implies, both cleans and exfoliates the skin. This removes excess dirt and oil while at the same time gets rid of damaged skin cells. HydraFactor works as both a powerful moisturizer and as a broad-spectrum sunscreen. This ensures proper hydration to fuel the growth of healthy skin while simultaneously protecting the developing skin from common issues caused by exposure to both UVA and UVB rays. Finally, the retinol is used to improve the overall texture and tone of the skin. This helps make the skin appear clearer, firmer, and assists in the reduction of issues such as fine lines and wrinkles. This all sounds bright and peachy, right? But what do the people think? It’s always important to look at reviews left by people that have actually used a product before considering buying it yourself. I have used this product for several years and love it! I ordered this from this seller on mid September 2017, shipping was fast as promised. Beware when ordering though—all three expire 10/2017! I am sure they will retain their potency longer but for the price I would expect a fresher product. Customer satisfaction with this product is actually quite high. 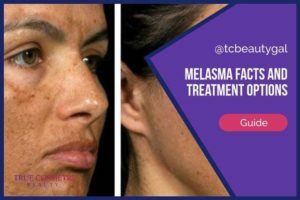 Roughly 80% or more users claimed that they saw great results using the system including improvements in skin tone, noticeably tighter skin, increased brightness of skin, lines and wrinkles seemed less prominent, and more. If you’re in your late teen years to your mid twenties, this is a great skincare system to use. 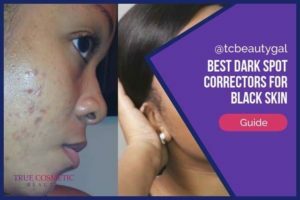 The routine is easy-to-follow, it only consists of three products (many others have 4-6 products you have to use daily), it’s reasonably priced, and, best of all, it actually provides visible results in a timely manner. Overall, this is a system we can confidently recommend to younger users. There’s no better time than now to start protecting and conditioning your skin to make sure its healthy, youthful, and radiant for years to come. And the Obagi360 System can help you with that. This system involves both a morning and a nighttime routine that should be followed daily. Don’t worry, though, it’s very simple, and quick to do. Use the Exfoliating Cleanser to clean the face of all dirt and oil. Apply the HydraFactor to the face liberally. Clean the face thoroughly using the Exfoliating Cleanser. Apply the Retinol 0.5% solution over the face. Think this skincare system is right for you? While it is a fantastic system it is, unfortunately, hard to come by. Because of how new it is this system can be difficult to find in local stores. It is, however, easily purchased online.